Like any traditional wallet, a Bitcoin wallets lets you store currency and make payments. However, unlike traditional currencies, Bitcoin is entirely digital. If you find yourself using Bitcoin on a day to day basis then you know that having a Bitcoin Wallet on your smartphone is absolutely essential. With so many Bitcoin Wallets available for iOS, its difficult to know which one to choose, and you need to be careful as some Bitcoin Wallets have fallen prey to hacking. 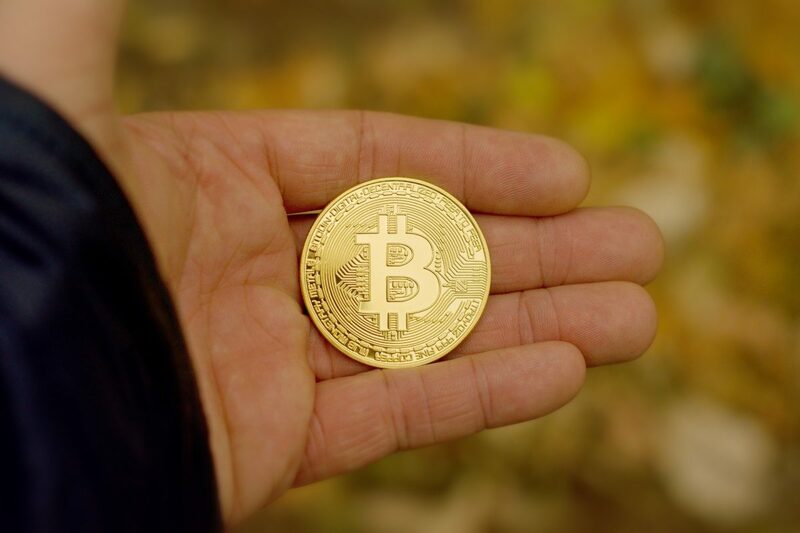 Bitcoin is now becoming a convenient go-to solution for buying products and services, and many companies have been quick to adopt crypto payments. Companies such as Expedia and Overstock already accept Bitcoin, and some casinos are now are accepting bitcoin as a payment option at their restaurants and gift shops. For the general public, this means having the ability to actually use Bitcoin as a working currency. To get started, you need a Bitcoin Wallet to store and transfer your funds. The purpose of this article is to give you some guidance and help you choose the best Bitcoin wallet for iPhone that suits your needs. 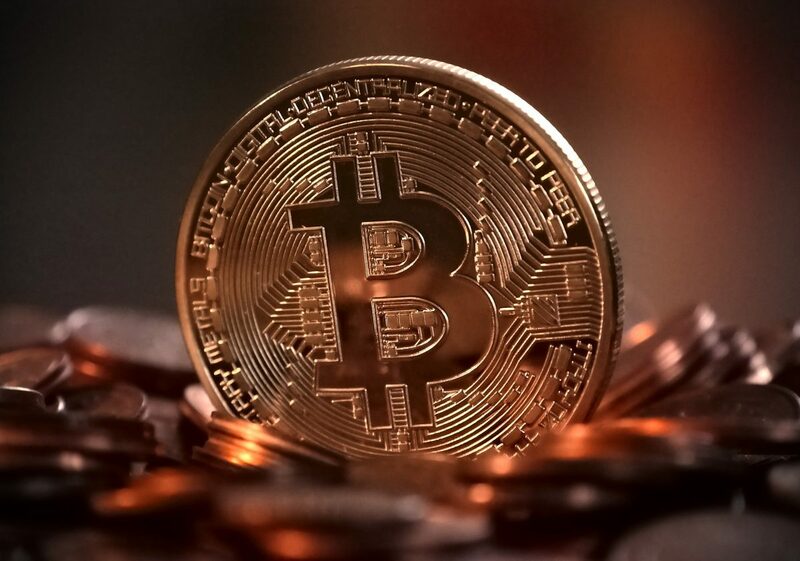 If you’re completely new to Bitcoin then check out our Bitcoin Primer for everything you need to know about digital currencies. Now without further ado, here’s our list of the best Bitcoin wallets available for iOS. Coinbase is a secure platform for buying, selling, transferring and storing digital currency. Coinbase has more than 25 million users, over $150 billion in transactions and operates out of 32 countries. Statistics released by the company suggest that Coinbase now has more users than the total supply of Bitcoin. It’s also very safe and secure, allowing you to store up to $250,000 dollars. The majority of Coinbase’s digital assets are actually stored offline to ensure your funds are backed up and protected. Coinbase supports a number of cryptocurrencies including Bitcoin, Bitcoin Cash, Ethereum, Litecoin and more. Block Chain is the most popular digital wallet for storing Bitcoin and other cryptocurrencies. Its straightforward, user friendly and secure. It’s no wonder Block Chain has over 30 million wallets and operates out of over 140 countries, its one of the best functioning and helpful wallet apps on the market. Best of all, it’s free! Block Chain is very beginner friendly and easy to use, making it one of the best Bitcoin wallets out there. One of the coolest features of this wallet is that its completely open source with a very accessible user interface making it highly flexible to your needs. Block Chain ensures that your funds are backed up, protecting them from unauthorized access. Its trusted by users and delivers a great solution to storing cryptocurrency. Copay is a product of Bitpay that was originally built to secure the company’s funds. It’s well regarded as one of the most secure HD wallets on the market, and is under constant maintenance by experienced team of developers focused on making Copay as safe and secure as possible. Its a multi signature wallet, which means the user can manage many wallets from the Copay app at once. This makes it perfect for business, where multiple signatures are required to carry out a transaction. Like a lot of other digital wallets, Copay is free to use. Transaction fees apply when sending Bitcoin. Like Block Chain, this wallet is fully open source and provides users with a simple and hassle free way to store their Bitcoin. It’s also one of the few cross platform Bitcoin wallets on the market. At the moment, Copay is available on iOS, Windows, Android, Mac OS X, Chrome OS and Linux. It also supports a number of languages. Copay does not support other cryptocurrencies and is for Bitcoin and Bitcoin cash only. Like other wallets in this list, Airbiz is open source and is very easy to use. However, unlike most other Bitcoin wallets, Airbitz is completely decentralised and neither the company behind Airbitz or any third party can access your wallet. If the network goes down you’ll still be able to access your wallet because Aitbitz is always connected to multiple public Bitcoin nodes. Airbitz has a number of awesome features. For example, it has a built in directory to help you find Bitcoin friendly businesses. It’s a very easy to use and even allows payment via bluetooth. Like Copay, it supports the use of multiple wallets but never compromises on security. A lot of the other third party bitcoin wallets are great and provide great functionality, but you give up a certain degree of privacy when using them. If security is important to you and you’re not willing to trust the ability of someone you don’t know to protect your Bitcoin funds, then you might consider getting Airbitz as its one of the safest Bitcoin wallets out there. Hopefully you found this post helpful and you’re now able to make the right choice on a Bitcoin wallet. You’ll find that most wallets available on the Apple Store share the same basic features and provide an easy to use and accessible experience. Security is the most important factor when choosing a wallet so make sure you choose a safe and secure Bitcoin wallet.